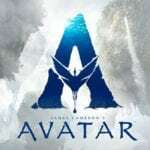 Newcomer Ferdia Shaw plays the title character, with Lara McDonnell (“Love, Rosie”) playing Captain Holly Short, a feisty, spirited elf, who is kidnapped by Artemis for a ransom of fairy gold. In the underground fairy world of Haven City, Academy Award-winner Dame Judi Dench (“Skyfall”) plays Commander Root, the leader of the reconnaissance division of the LEPrecon, the fairy police force, and Josh Gad (“Beauty and the Beast”) plays Mulch Diggums, a kleptomaniac dwarf, who attempts to help rescue Holly. Above ground, Nonso Anozie (“Cinderella”) plays the Fowl family bodyguard, named Butler, and Tamara Smart (“The Worst Witch”) plays Butler’s niece Juliet. Miranda Raison (“Murder on the Orient Express”) plays Artemis’ mother Angeline. Other members of the cast include Josh McGuire (“About Time”), Hong Chau (“Downsizing”), Nikesh Patel (“London Has Fallen”), Michael Abubakar (“Trust Me”), Jake Davies (“A Brilliant Young Mind”), Rachel Denning (“Doctor Who”), Matt Jessup (“Dread”), Simone Kirby (“Alice Through the Looking Glass”), Sally Messham (“Allied”) and Adrian Scarborough (“Les Misérables”). 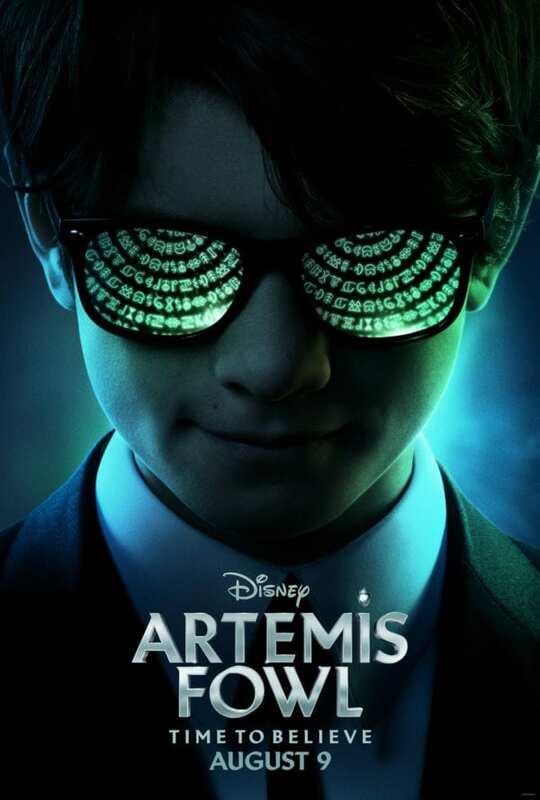 Artemis Fowl is set to land in cinemas on August 9, 2019.